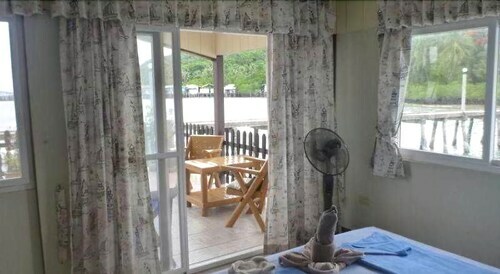 Situated in Ko Chang, this hotel is within a 15-minute walk of Salakphet Bay and Ban Salak Petch Health Center. Khiri Phet Waterfall and Wai Chaek Beach are also within 3 miles (5 km). 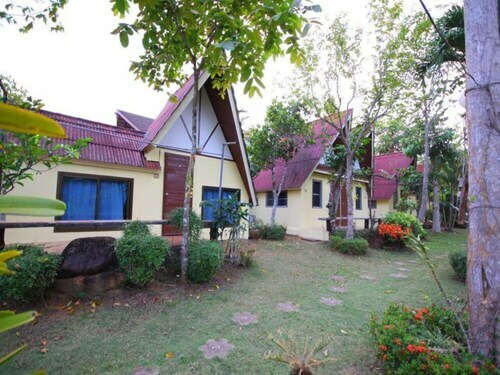 Situated near the bay, this hotel is 1.4 mi (2.2 km) from Khiri Phet Waterfall and 2.6 mi (4.2 km) from Wai Chaek Beach. 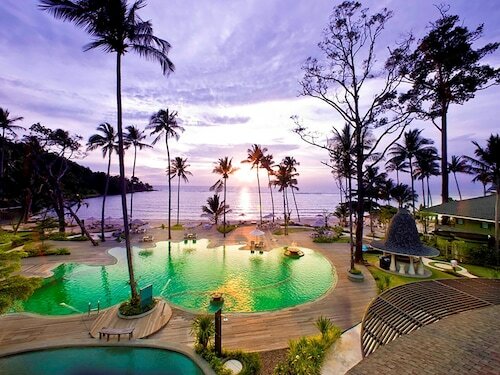 Long Beach and Ko Chang National Park are also within 20 mi (32 km). 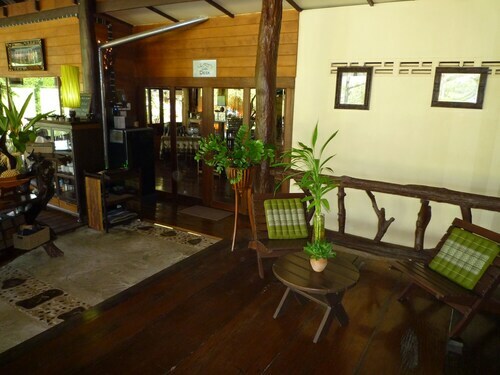 Situated in Ko Chang, this hotel is 0.1 mi (0.1 km) from Salakphet Bay and within 3 miles (5 km) of Ban Salak Petch Health Center and Wai Chaek Beach. Khiri Phet Waterfall is 3 mi (4.8 km) away. Situated in Ko Chang, this spa hotel is 2.1 mi (3.4 km) from Ban Salak Petch Health Center and 2.5 mi (4.1 km) from Salakphet Bay. Khiri Phet Waterfall and Than Mayom Waterfall are also within 6 miles (10 km). 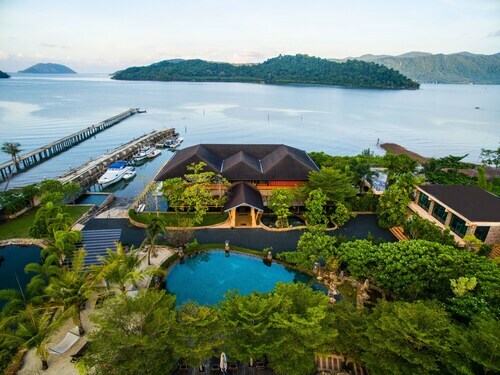 Situated in Ko Chang, this luxury resort is 0.1 mi (0.1 km) from Salakphet Bay and within 6 miles (10 km) of Long Beach and Ban Salak Petch Health Center. Khiri Phet Waterfall and Wai Chaek Beach are also within 9 miles (15 km). 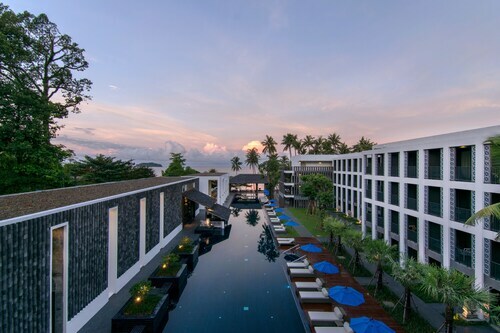 Situated in Ko Chang, this resort is 0.1 mi (0.1 km) from Salakphet Bay and within 3 miles (5 km) of Ban Salak Petch Health Center and Wai Chaek Beach. Khiri Phet Waterfall and Than Mayom Waterfall are also within 9 miles (15 km).